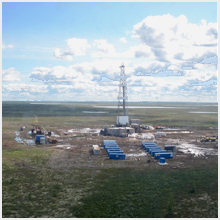 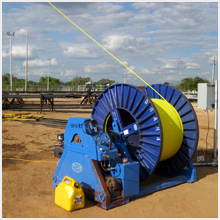 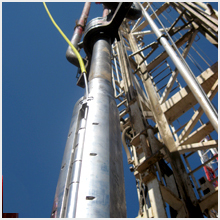 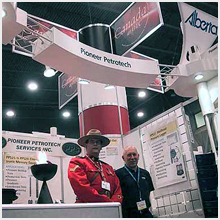 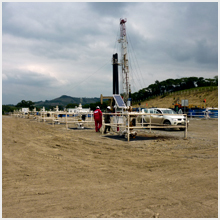 Pioneer Petrotech Services has developed a strong field services team, providing installation services around the globe. 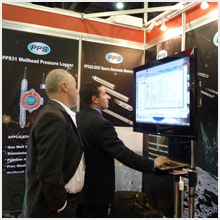 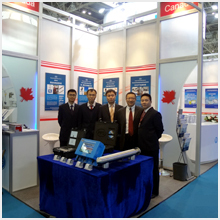 Additionally PPS attends numerous annual industry events and has done so for many years. 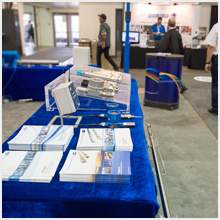 These photo galleries show PPS's continued efforts to grow the depth of its field experience and participate in important industry conferences and exhibitions.